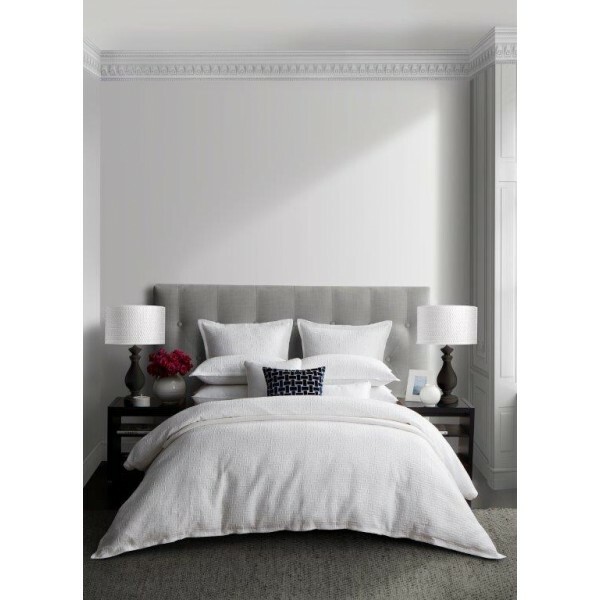 Intaglio White is a celebration of the neo-classical, heavily referencing the Wedgewood pattern archive and capturing crisp architectural detail. 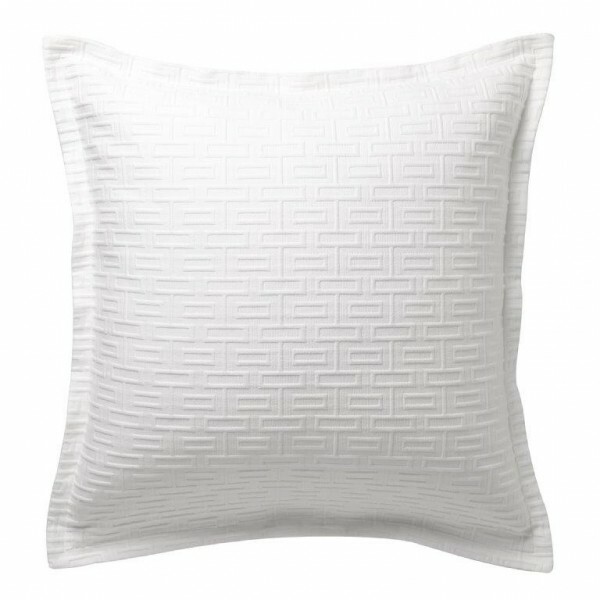 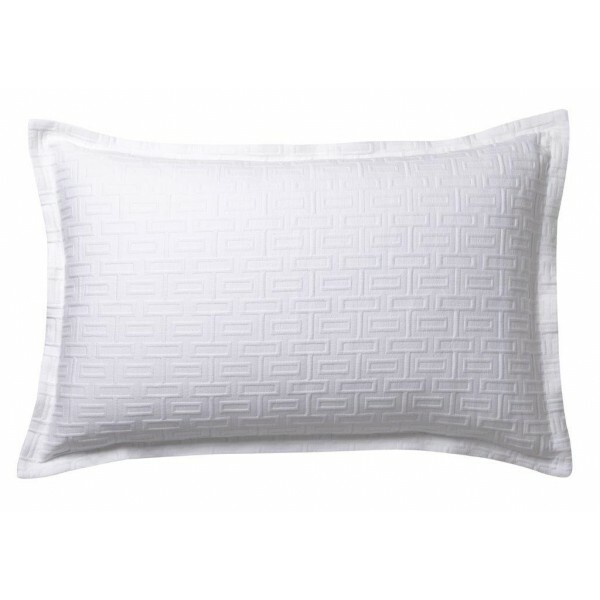 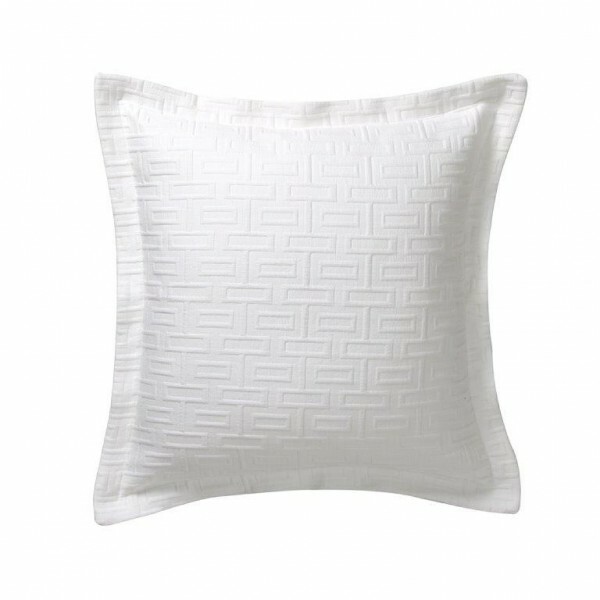 The embossed texture of cotton matelasse forms the geometric pattern. 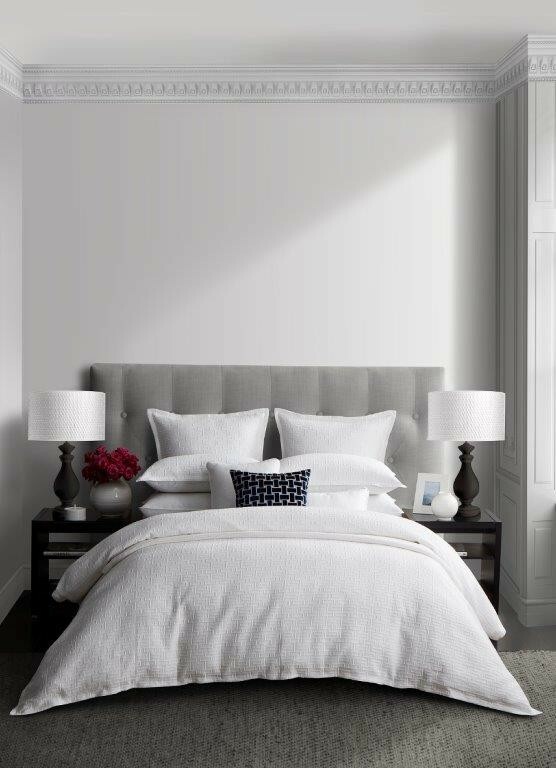 The all-white palette is modern with self-flanged edges to complete the look.